Under Construction. *New Construction with projected completion scheduled for Spring 2019* Be one of the lucky few Sarasotans to be able to take advantage of this limited opportunity to own a home in one of Sarasota’s most sought after new communities, AND at the most affordable prices in the county. 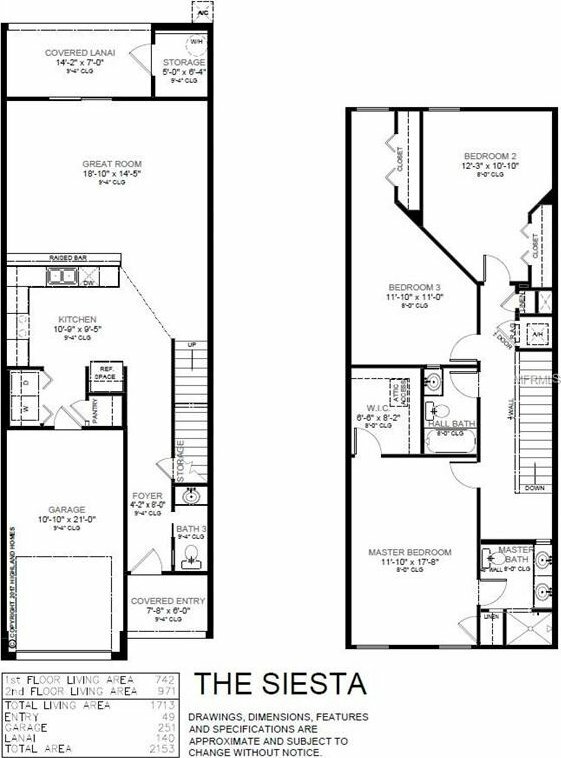 This spacious townhome features an open and welcoming living area, outdoor living space on the covered front porch and covered lanai with storage closet. Upstairs, a large master suite with walk-in closet, linen closet, and en-suite bathroom with dual vanities and tiled shower. This townhome also includes many stylish finishes and features such as an open kitchen with clove birch wood cabinets and decorative knobs/pulls, premium, low maintenance laminate countertops, a pull-down faucet, stainless steel appliances, low maintenance vinyl flooring, energy-efficient LED recessed lighting, and convenient pantry with tight-mesh shelving. You'll also find Mohawk stain-resistant carpet in the great room, bedrooms, and stairway, low maintenance vinyl flooring in the kitchen, foyer, laundry room and bathrooms, custom-fit 2" faux wood window blinds, and a full-size washer and dryer. 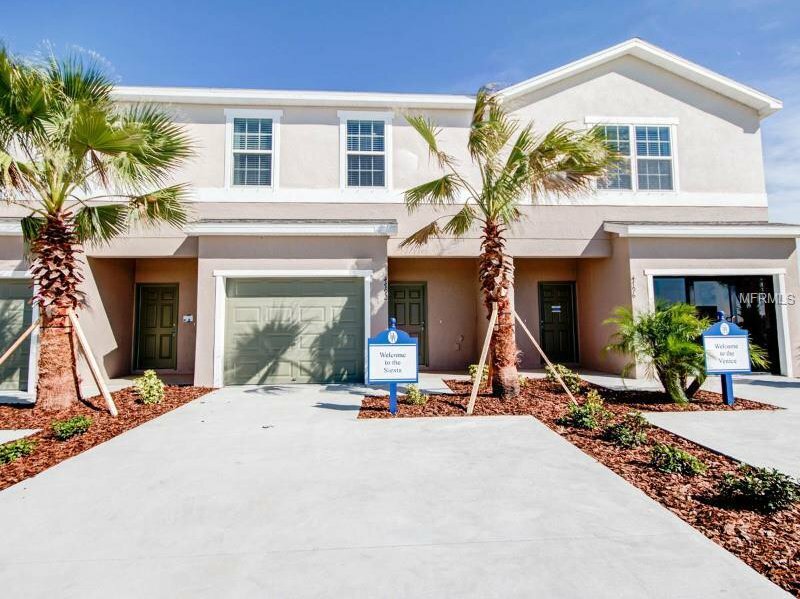 All that in addition to ceiling fan and cable pre-wires in throughout, a 1-car garage with opener, architectural shingles with limited-lifetime warranty and St. Augustine sod and Florida-friendly landscaping with irrigation system - Lawn maintenance provided by the HOA! Don’t miss the chance to make this beautiful new house your home today!